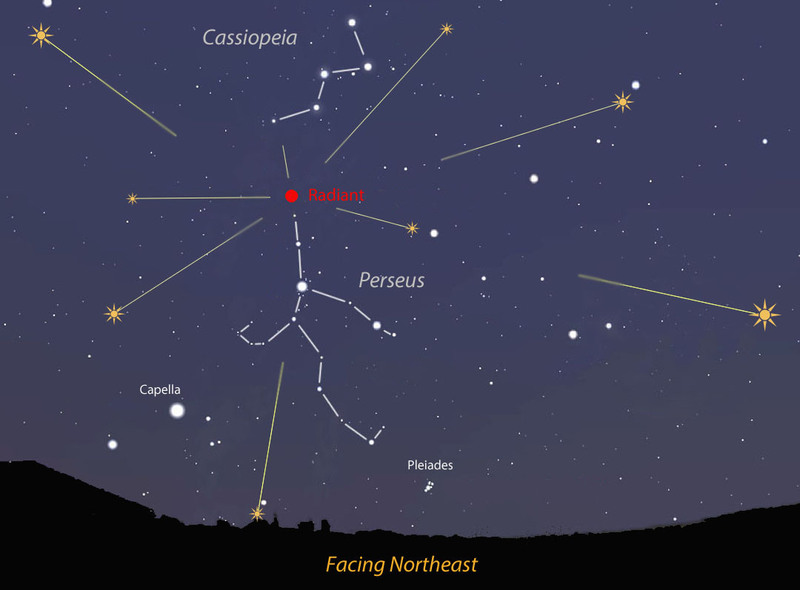 Now that you know all about the great Perseid Meteor Shower of 2015, get your blankets ready, and go out before dawn on August 13. 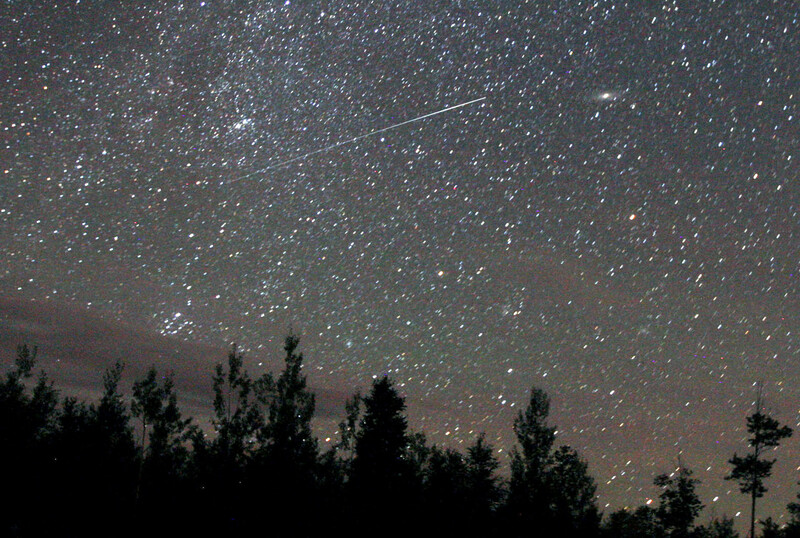 My poem in honor of this spectacular celestial show is a sonnet called, “The Meteor Shower.” Written a few years back, it has never been published. I thought it would be nice to post it this week and share it with a few readers other than myself. Stars that sprint and leap, now left, then right. Create syncopated movement from afar. Betray the silence hidden in our hearts. This entry was posted in lyrical poetry, Mary Kendall poetry, meditative poetry, poem, poetry, sonnet and tagged beauty in nature, celestial beauty, meteors, NASA, Perseid Meteor Shower, Spenserian sonnet form, stars. Bookmark the permalink. Mary, you rocked this sonnet! I love how you juxtapose the strict rules of form with the subject of this poem—the subject being something we can’t control or fit to a form or maybe won’t even see, if we aren’t lucky enough to have a clear sky and the will to be awake. Great stuff. Lovely poem. 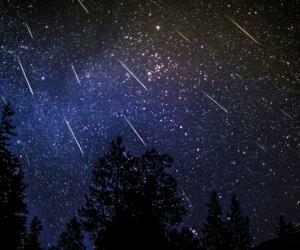 Who doesn’t watch the sky for that chance view of a shooting star! Thanks for this heads up about the comet- I have heard Jordan Lake is a good place to watch. You do a nice job of doing the sonnet dance steps (a form that always turns out for me to sound like something from the past) in time with the cosmic dance of the comet. Why thank you so much, Ken. I’m glad you feel it works. It is fun–as you well know–to try to find our own way with traditional forms. I need to do it more. I’ve always loved sonnets. You take us to the heavens then bring us back to earth in such a delicious way Mary.